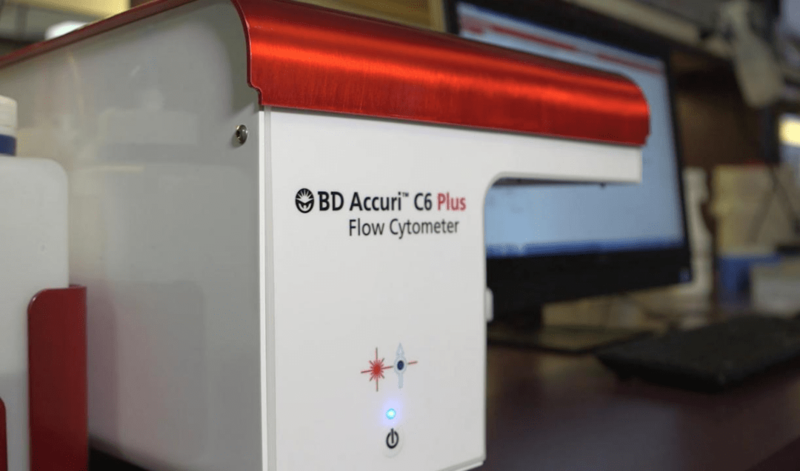 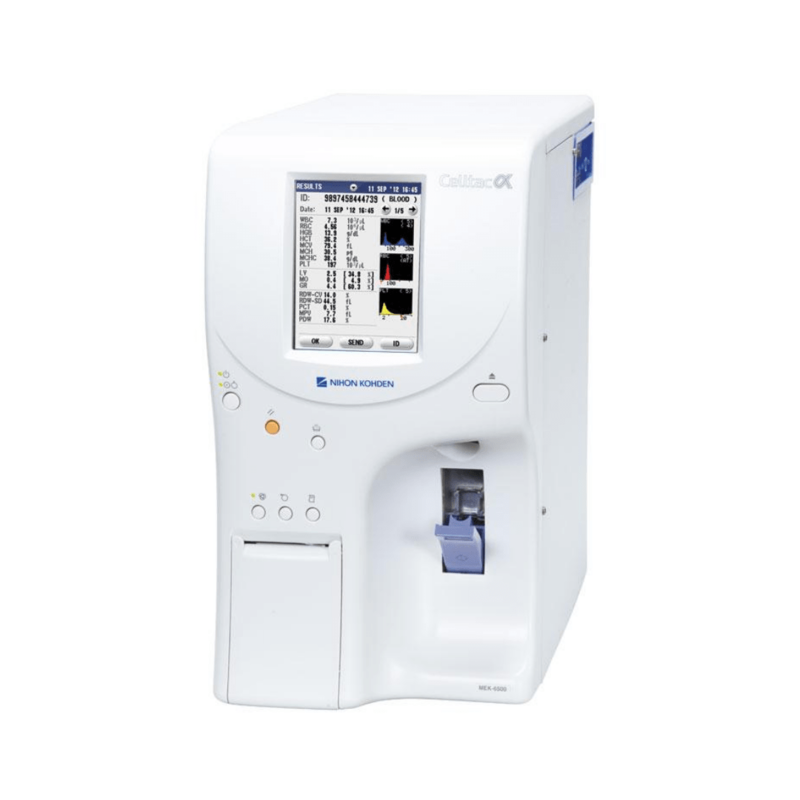 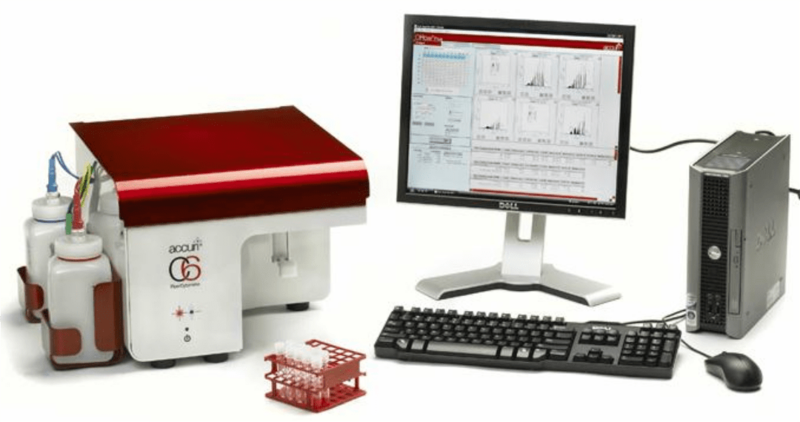 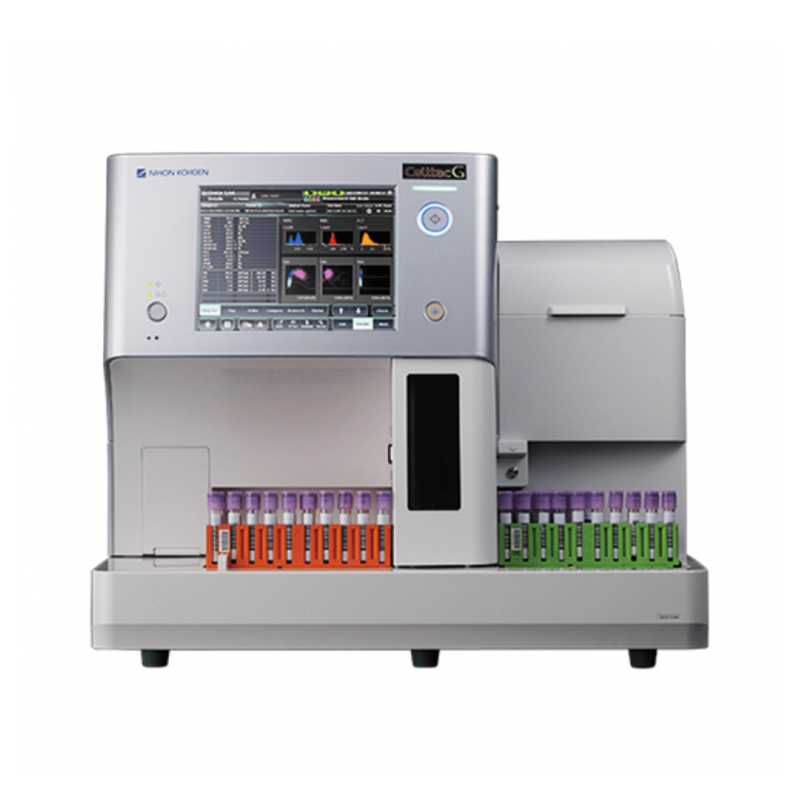 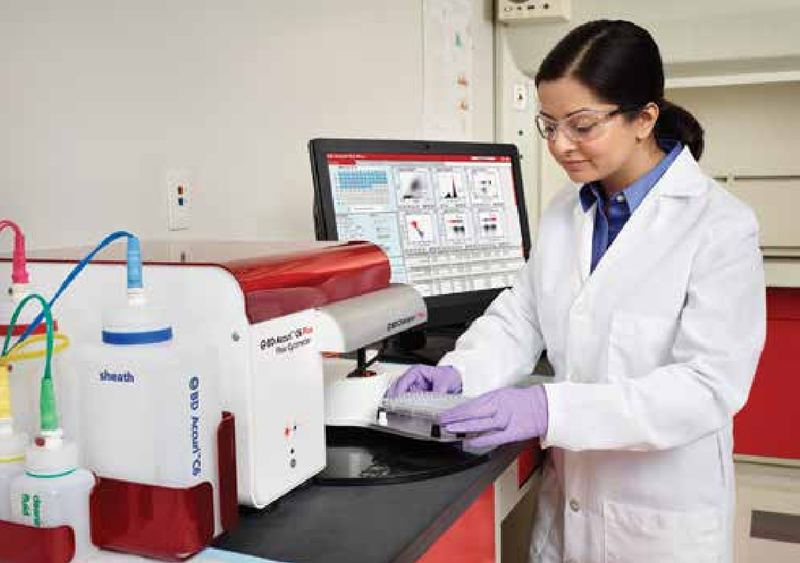 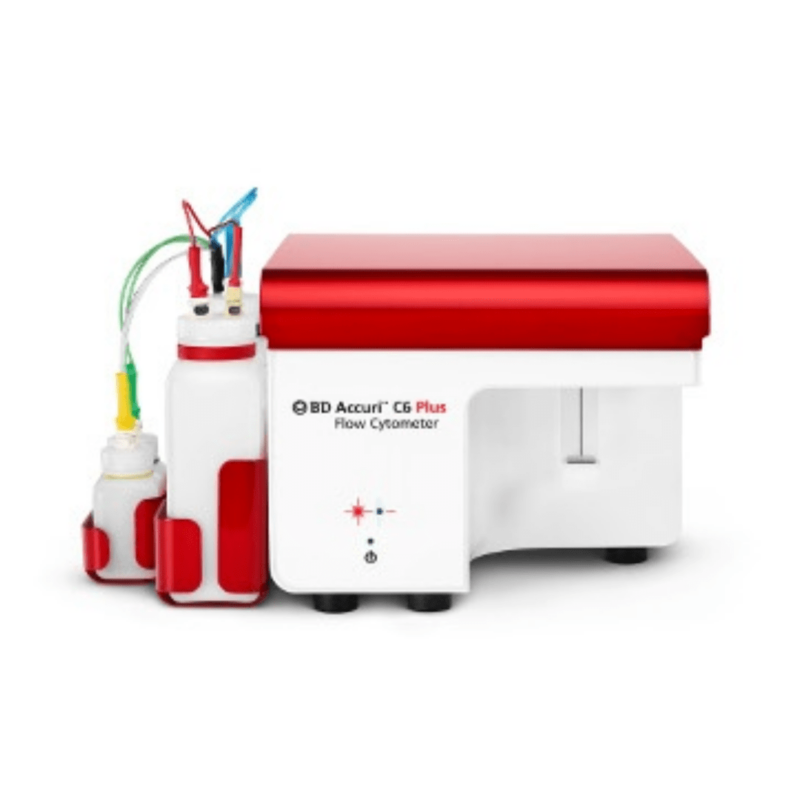 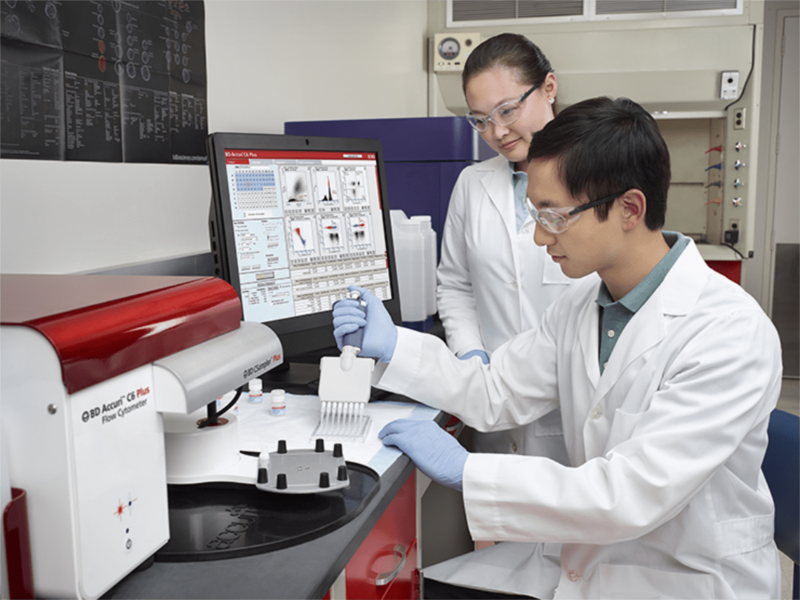 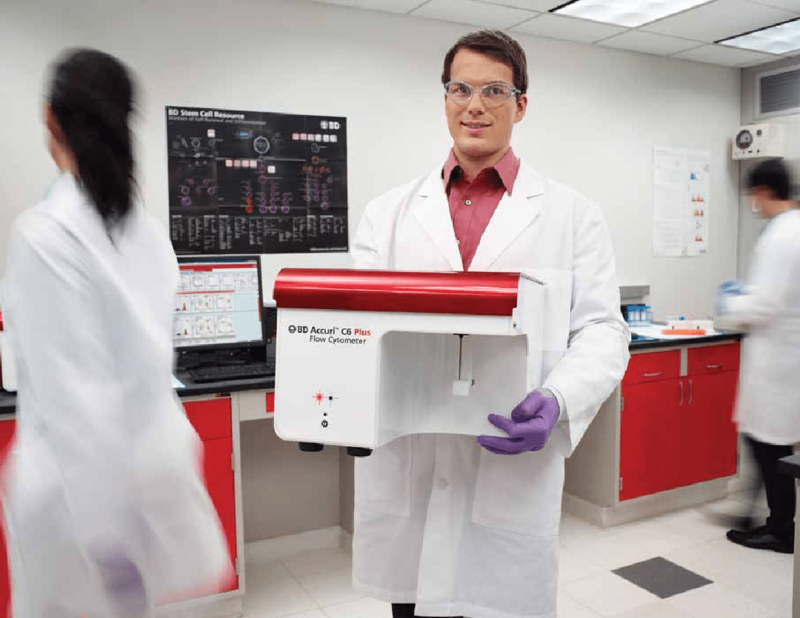 Easy to use, simple to maintain, and affordable, the BD Accuri™ C6 Plus personal flow cytometer brings cell analysis within reach for new applications and new flow cytometry users. 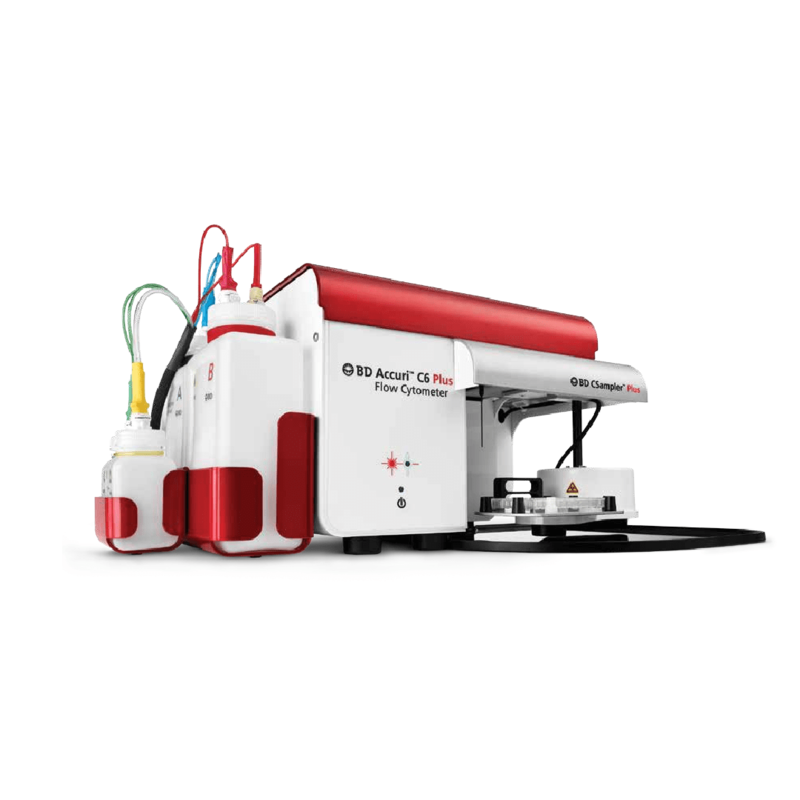 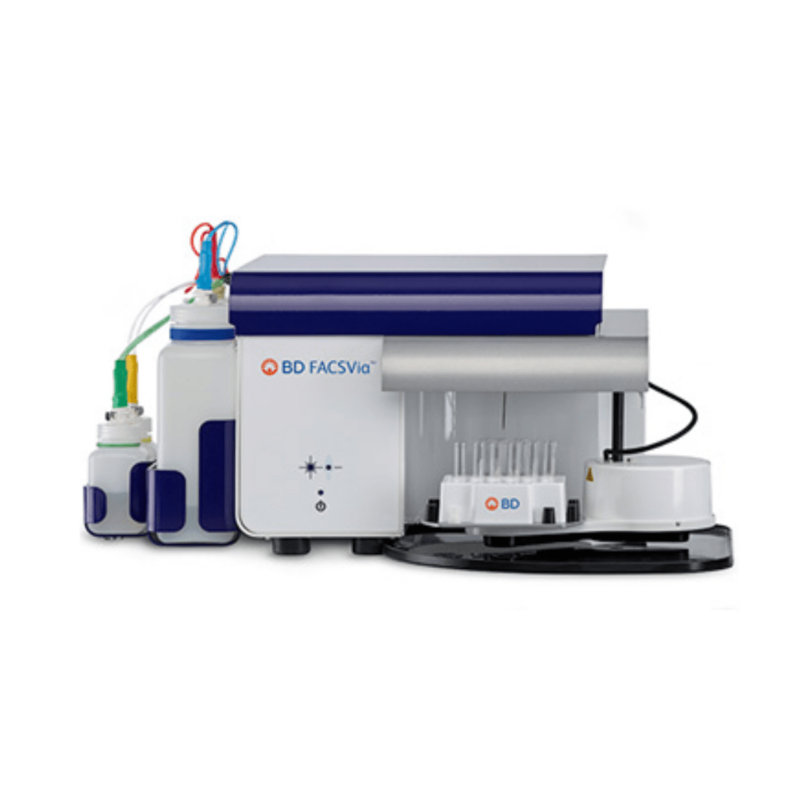 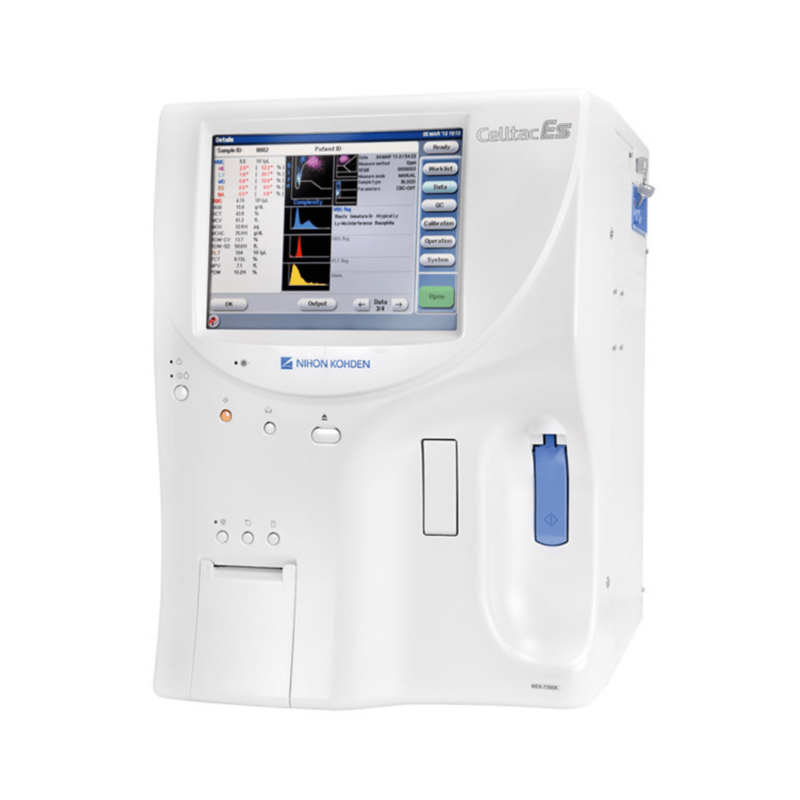 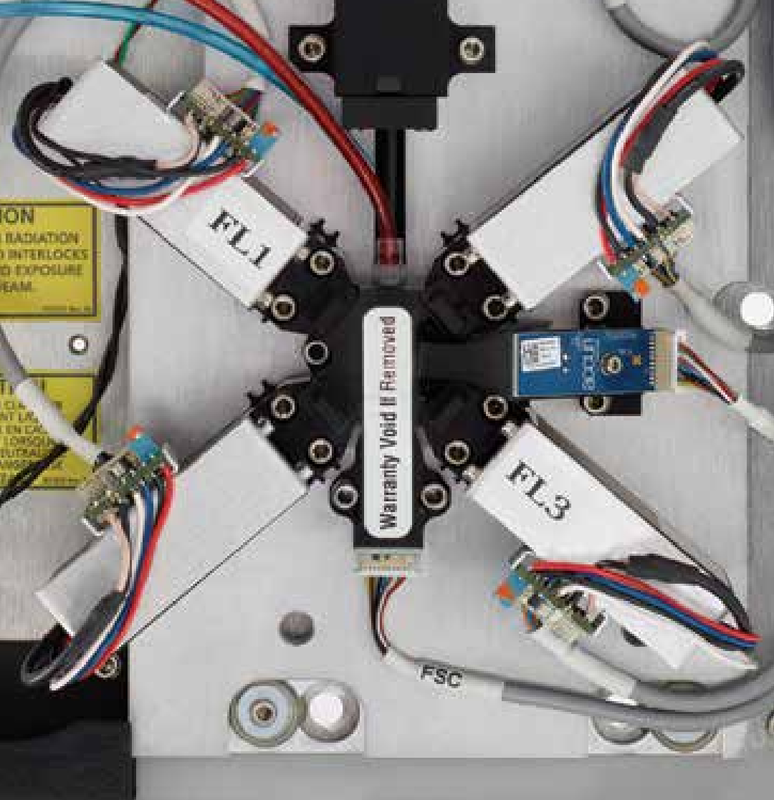 The BD Accuri C6 Plus is equipped with a blue and red laser, two light scatter detectors, and four fluorescence detectors with optical filters optimized for the detection of many popular fluorochromes, including FITC, PE, PerCP-CyTM5.5, and APC, as well as newer polymer dyes such as BD Horizon BrilliantTM Blue 515. 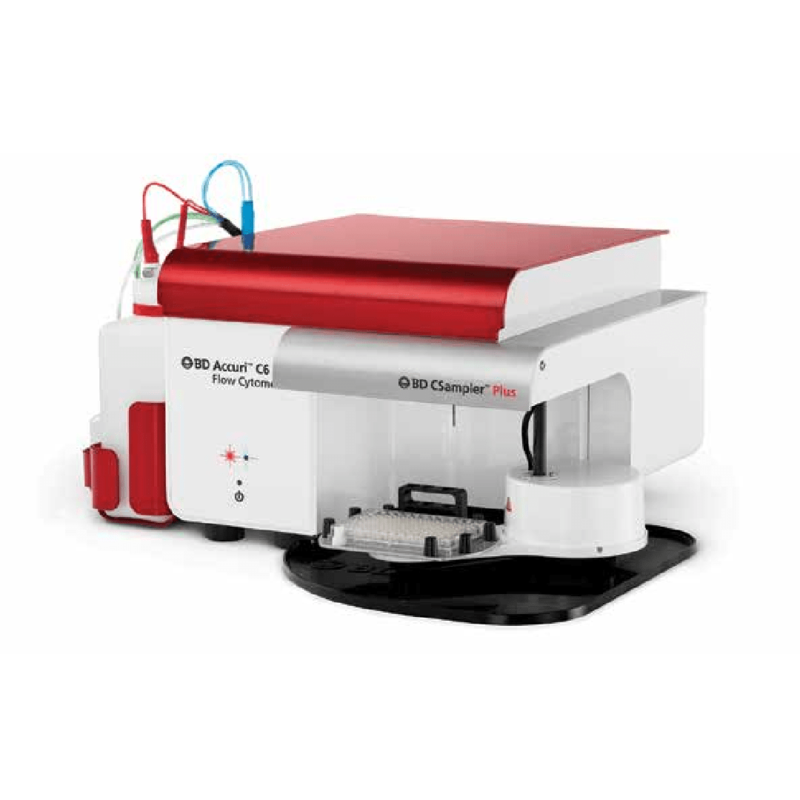 The BD Accuri C6 Plus can also analyze many variants of fluorescent proteins, such as GFP, YFP, and mCherry.